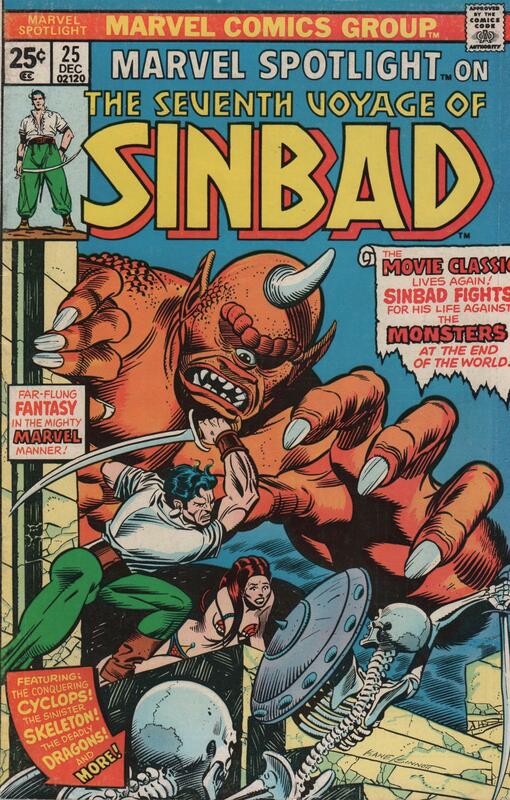 Ray Harryhausen | Magazines and Monsters! In this edition of Cinema Sunday, I’ll be spotlighting a movie that means more to me than any other. Why, you ask? Well, simply put, this is the first movie that I saw in the theater, that left me feeling anything was possible. 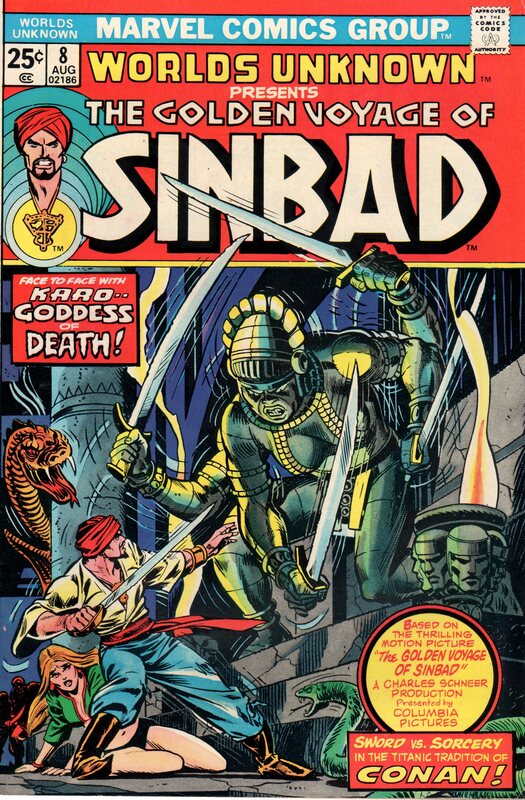 It was the first movie that made me seek out the creators (later in life), and discover a man named Ray Harryhausen. This one man, has revolutionized film making, and especially, special effects. At this point in my life, I’d seen Star Wars, The Empire Strikes Back, and a number of other films that were considered to be a big deal. But, this film, Clash of The Titans, is the one the resounds in my mind, and always will. 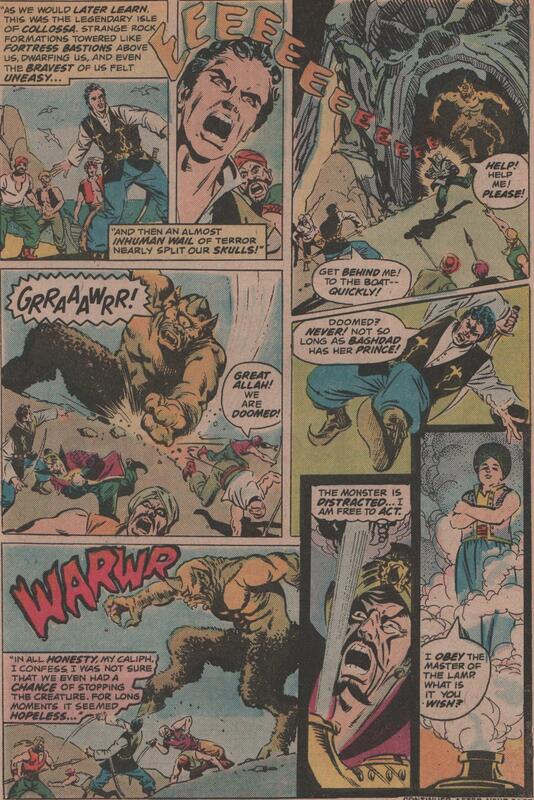 A strong hero, a damsel in distress, the evil Calibos, the vengeful goddess Thetis, and who can forget, The Kraken! 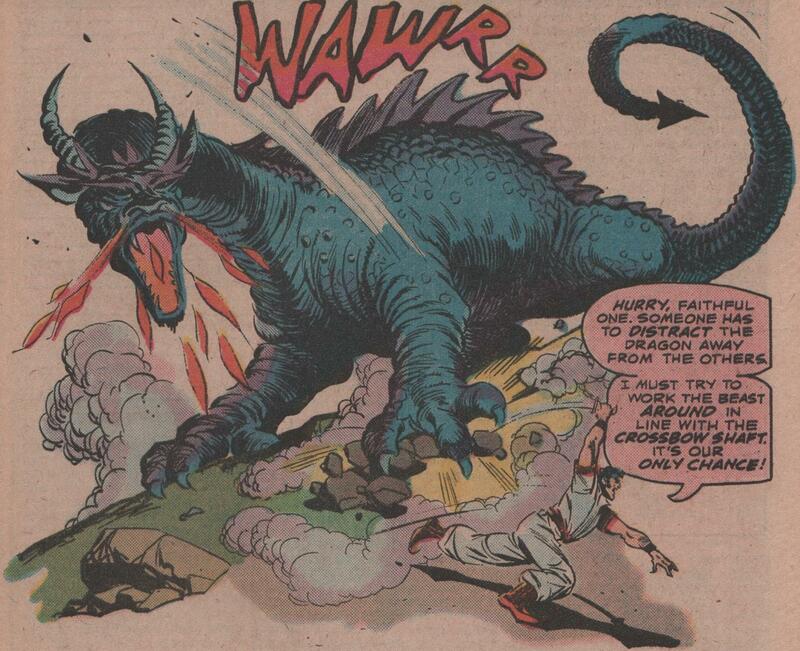 In this swan song for Ray Harryhausen, there was magic, might, and creatures that we will never forget! The film opens with a young woman, as she and her newborn son, Perseus are being punished, by her own father, King Acrisius of Argos. He orders his soldiers to place them in a casket, and toss them into the sea. He does this, to appease the gods, but doesn’t realize that he’s actually doomed his city, because the child of his daughter, is the son of Zeus (Lawrence Olivier). The next scene shows the gods, Zeus, Thetis (Maggie Smith), Poseidon, Aphrodite, Athena, and Hera, as they converse about these happenings. Zeus then commands Poseidon to raise the winds and rains, and to release the most terrifying of all the Titans, the Kraken, to destroy Argos. The city is decimated by the beast, and weather, but Perseus (image below) and his mother Danaë, are brought safely to the shores of Seriphos. 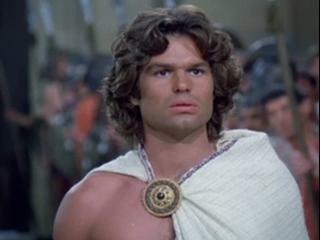 We watch, as Perseus (Harry Hamlin) grows to be a young man, and the gods watch him, especially Zeus and Thetis. Thetis also has a son, Calibos, and he was spoiled by her, and was prince of the city of Joppa. Zeus was angry about this, as Calibos used his advantages to seek out and kill Zeus’s winged horses, and only one, Pegasus, remains. 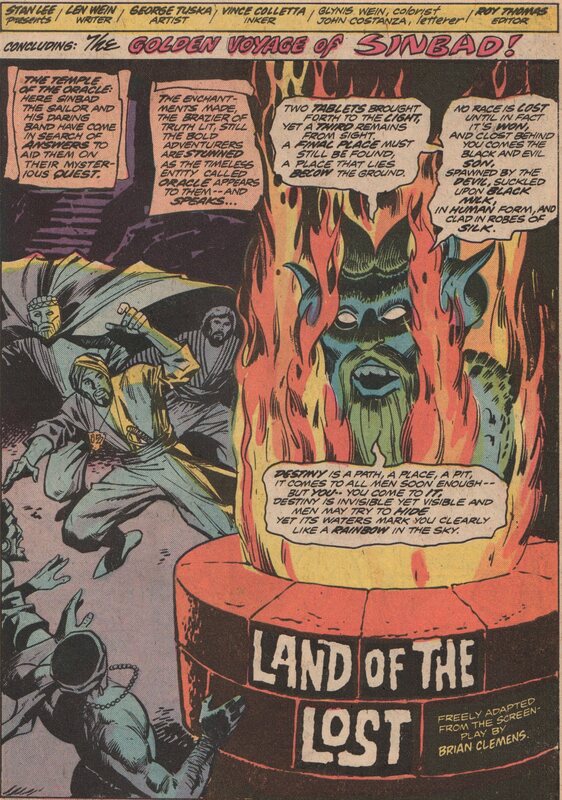 Zeus then uses his godly powers to deform Calibos, and banish him to the swamps. Thetis grows jealous of Zeus’ treatment of Perseus, so she punishes all of Joppa, with a plague of flies, and a curse on the Princess Andromeda (Judi Bowker). The princess must not marry until a suitor can solve a riddle, and if he doesn’t, he’s burned alive at the stake. As Perseus slumbers on the shores one evening, Thetis, places him in the amphitheater of Joppa, and defies Zeus. 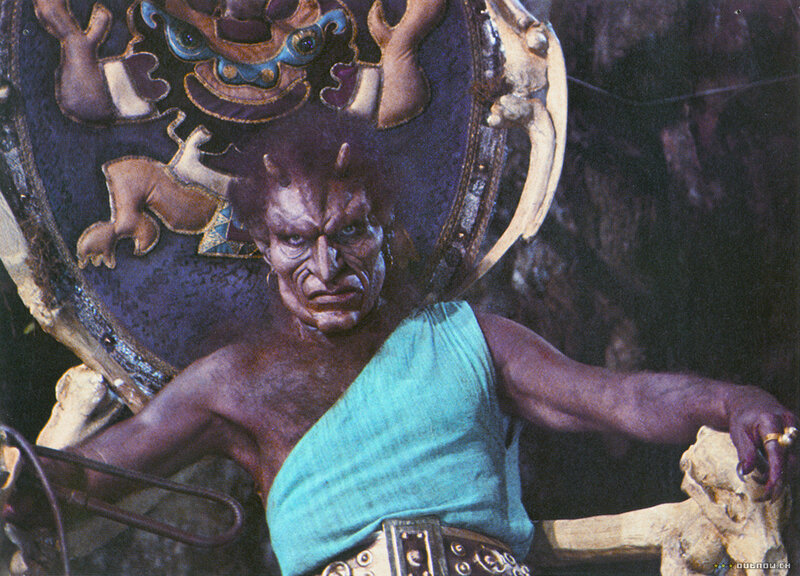 Perseus awakens, and is greeted by Ammon (Burgess Meredith). They surmise that the gods have done this, and the next day, Zeus commands that his fellow gods endow his son with weapons to protect himself. 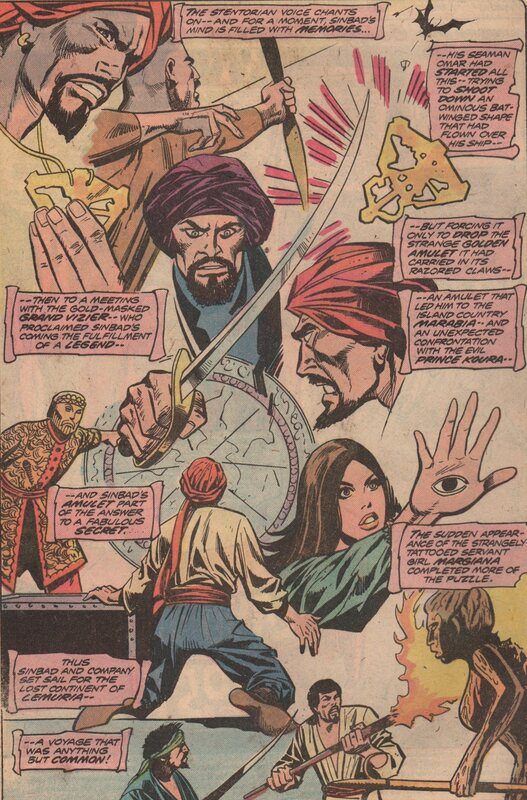 He’s given a sword (that can slice through anything), a shield, and a helmet (which renders the wearer invisible). 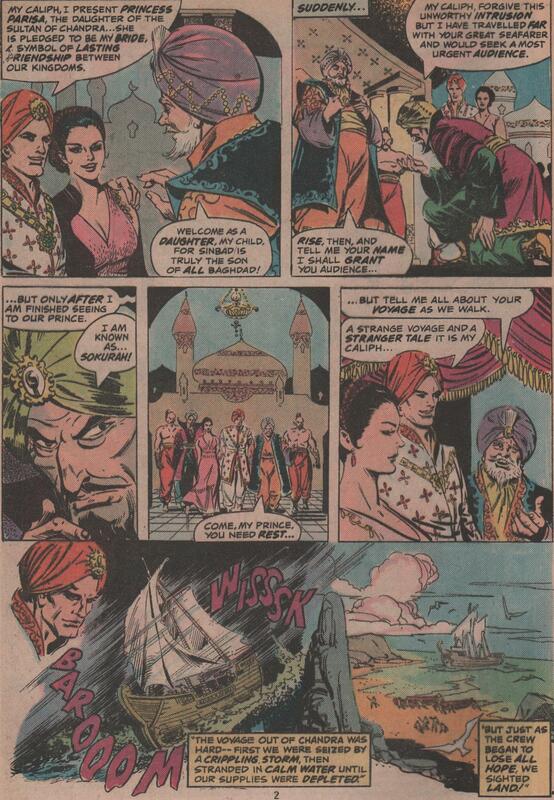 He journeys to Joppa, and learns of the beautiful princess, and the curse on her and the city. He visits her one night, and she’s having a nightmare. He witnesses a giant vulture, as it brings a cage, and her spirit rises, and enters the cage. The vulture picks it up, and takes Andromeda to the swamps of Calibos. 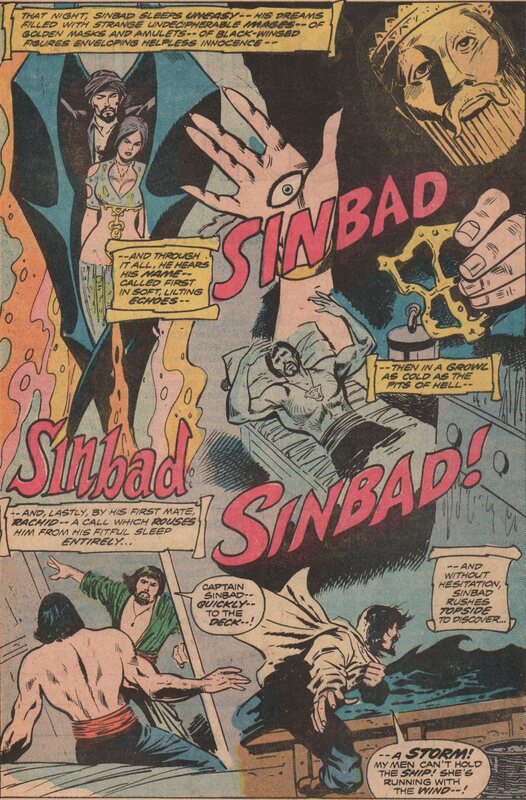 There, he gives her another riddle to torment her, and Joppa. The next scene brings another trip to the swamps, but this time, Perseus follows riding a recently acquired Pegasus! In the swamps, Calibos gives Andromeda another riddle, but notices footprints being pressed into the sand. 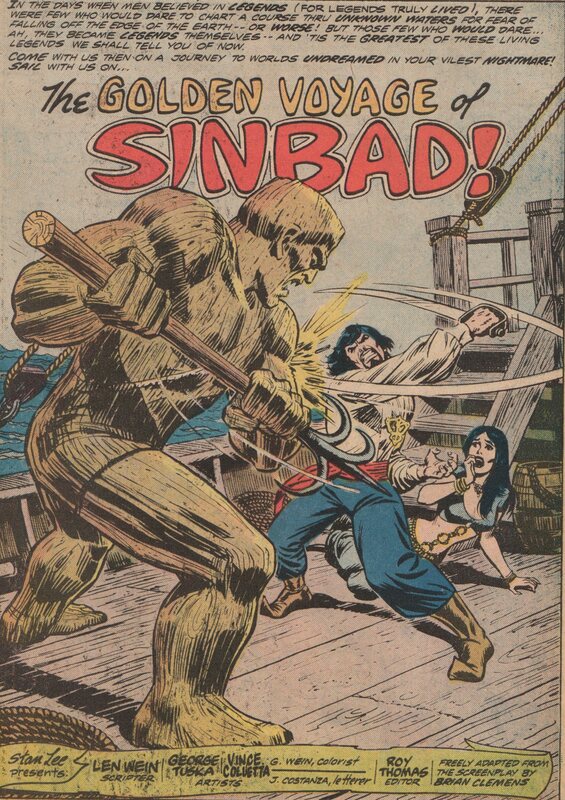 He follows the steps back into the depths of the swamp, and attacks Perseus. The two struggle, but Perseus escapes. The following day, the Queen is holding court, and asking if any man has the courage to ask for her daughter’s hand in marriage. The doors burst open, and Perseus steps through. 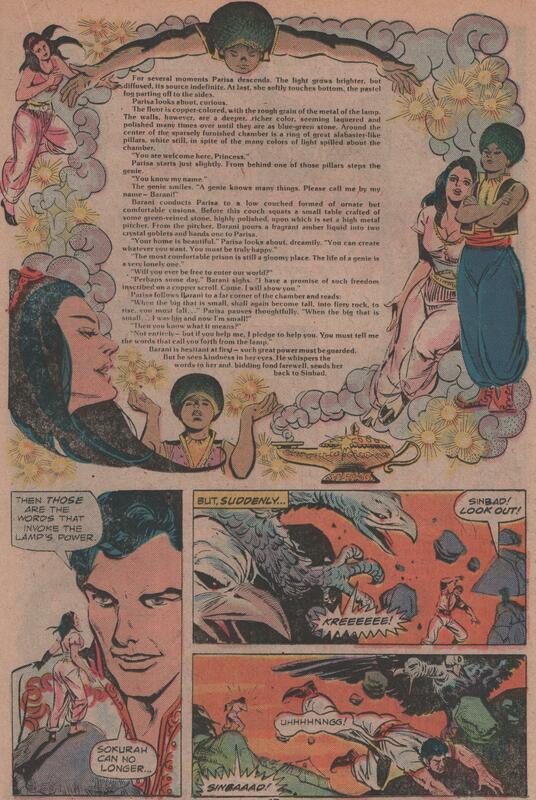 He accepts the challenge, and Andromeda asks her riddle. 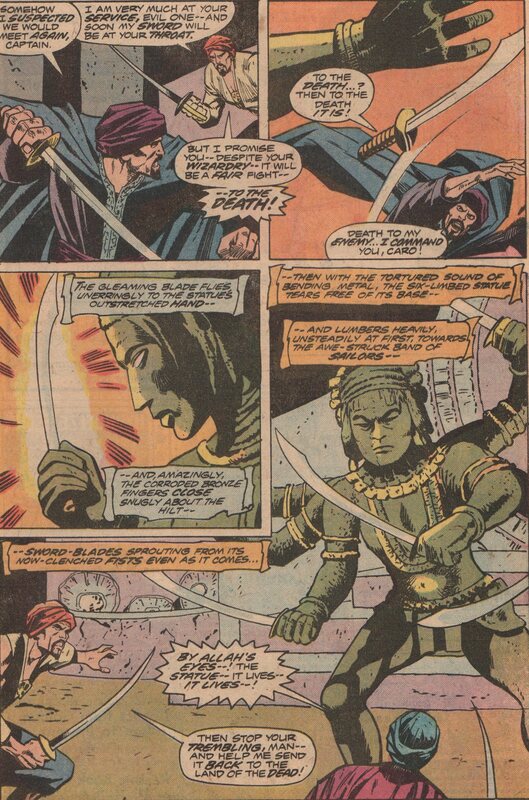 Perseus solves it easily, and shows the people of Joppa that he has defeated Calibos, and cut off his hand. As the two prepare to wed, Calibos (image below) appears to the statue of his mother, Thetis, and begs for her to help him get revenge. 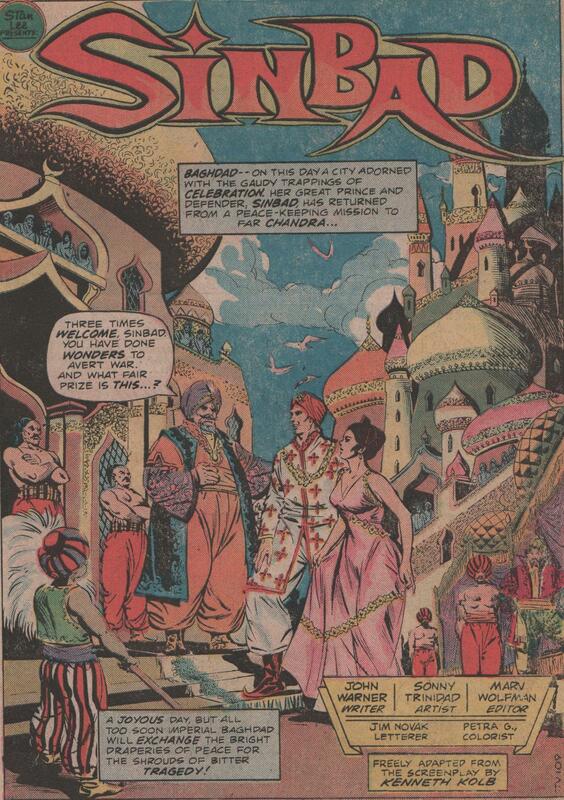 She appears to the people during the wedding ceremony, and tells them that in thirty days, Andromeda must be sacrificed to the Kraken, or the beast will kill everyone in the city. 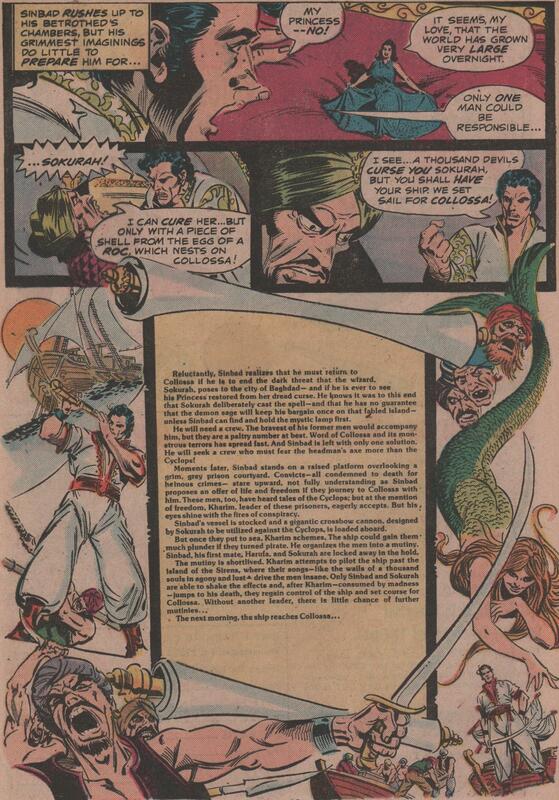 So, it’s up to Perseus, and the elite guard of Joppa, to find a way to stop the Kraken, and save the life of Andromeda! As I said earlier, this movie has left more of an impression on me than any other in my lifetime. 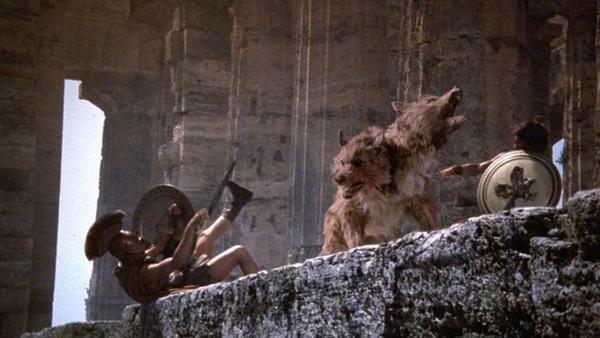 It made me seek out the special effects creator, Ray Harryhausen, and become a life long fan of his tremendous work. Most don’t consider this film to be his finest, but I disagree. This was Ray’s swan song, and I believe it’s one of his best works. 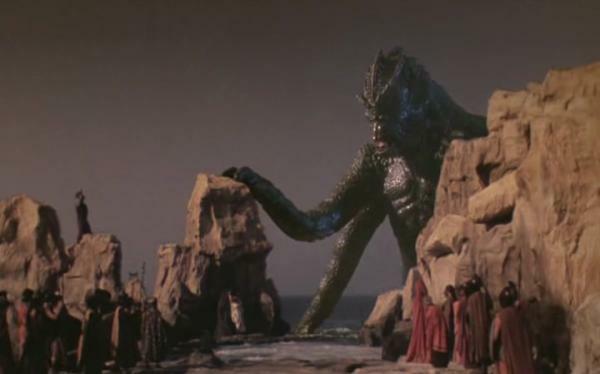 The Kraken was incredible even if it did borrow some features from one of his earlier works (20 Million Miles to Earth). Medusa, the Gorgon, was absolutely terrifying, especially to a young child as I was when I saw this film (6 years old). The mythical two-headed dog, Dioskilos, giant scorpions, and the winged horse, Pegasus, were also quite magnificent. 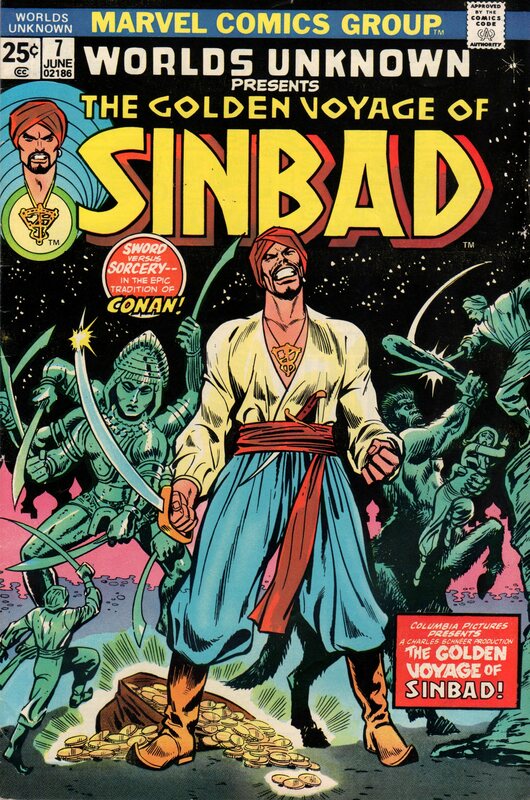 You’ll not find a finer film of this time in history that had as many cool creatures. 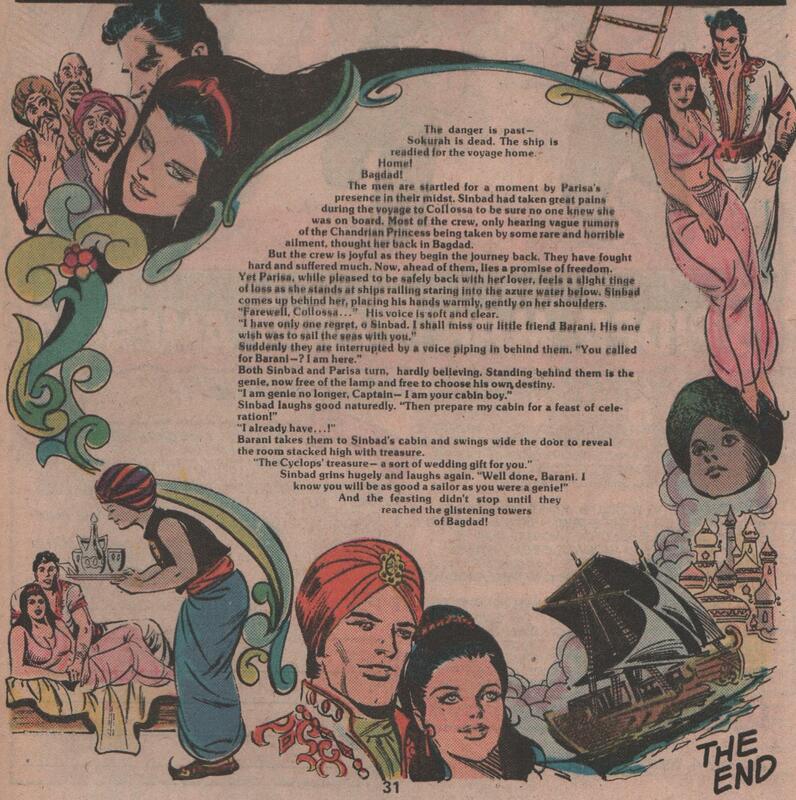 An ages old story of love, adventure, and everything else you can imagine from a fantasy aspect, are in this movie. 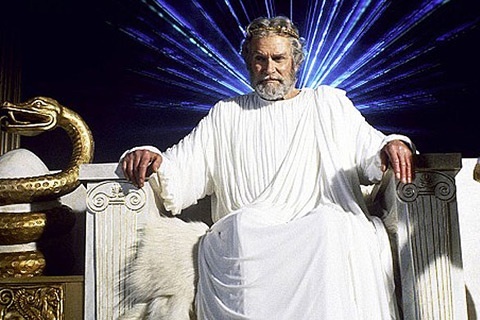 Burgess Meredith does a good job at being a mentor to Perseus, and Sir Lawrence Olivier is without a doubt, the best Zeus I’ve ever seen! 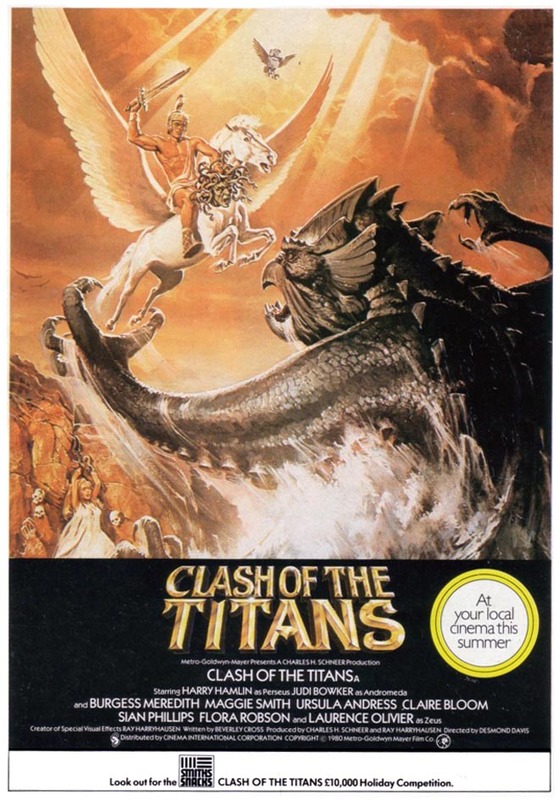 Click on this link (Clash of the Titans), which is the official website for the movie. It’s now out on Blu-ray, so get out there and grab this movie, you wont be disappointed. 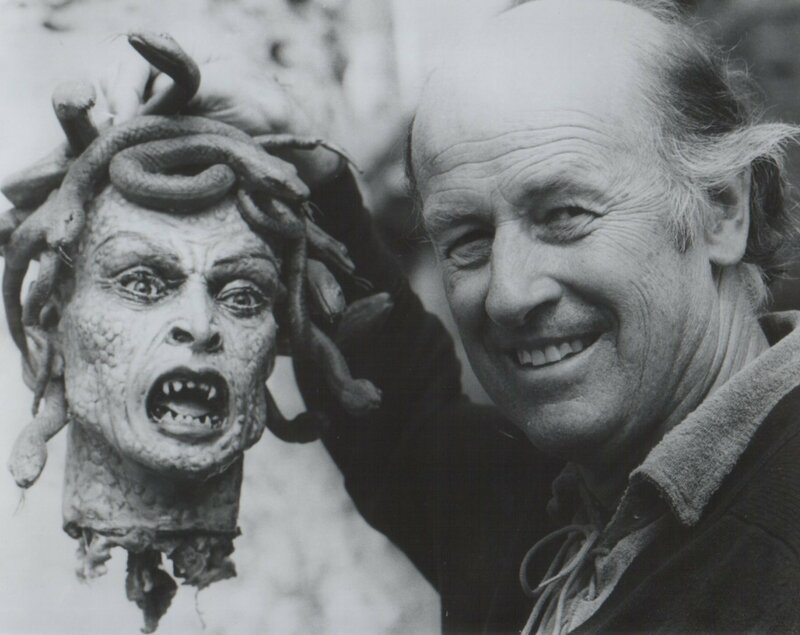 Thank you, Mr. Ray Harryhausen (promo pic below with Ray and the head of Medusa)!